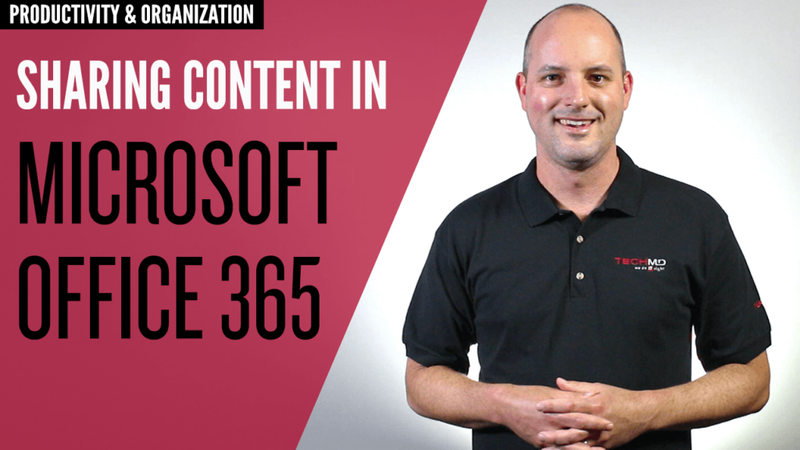 Office 365 comes with several tools that can revolutionize how you collaborate with others. 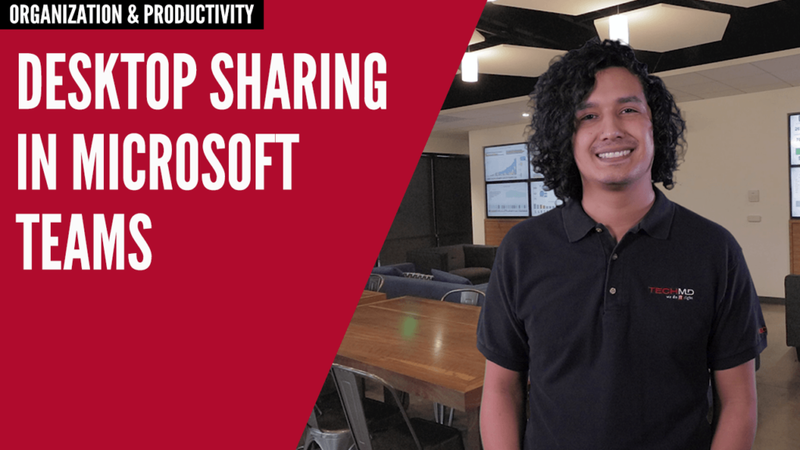 On today’s episode of One-Minute Wednesday, Kevin Hughes will take a look at SharePoint and OneDrive, which provide cloud storage, allow you to instantly share online files, and make collaboration easy on the documents you use most often. 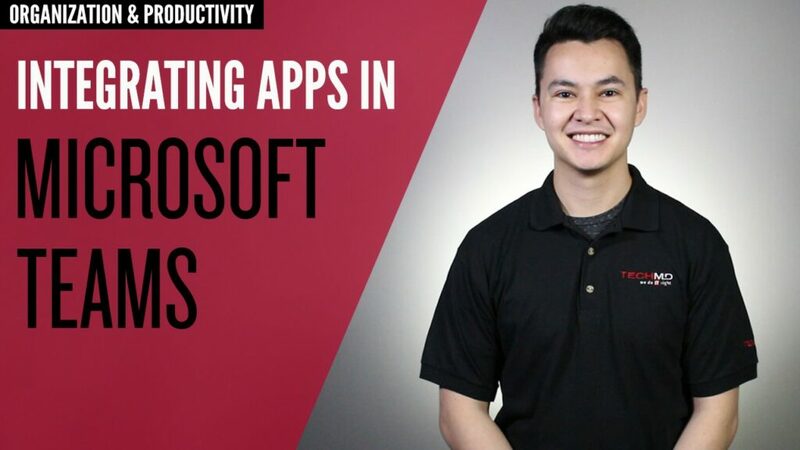 Microsoft Planner is an excellent tool for designing plans and projects. 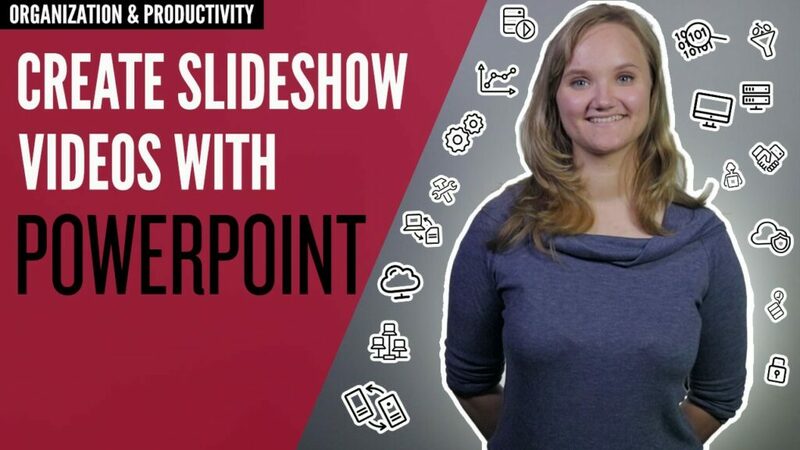 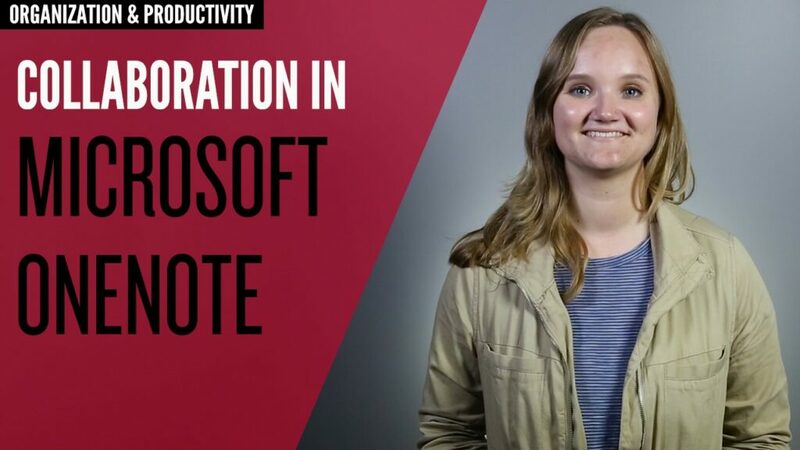 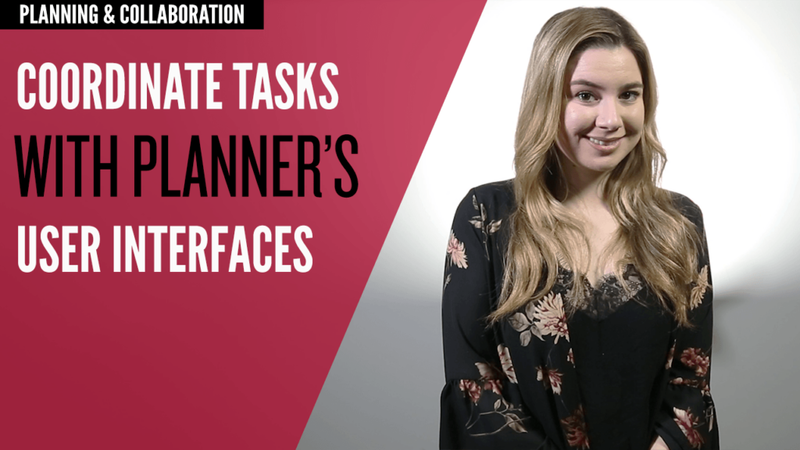 On today’s One-Minute Wednesday, Amber Brito will show you how to navigate Planner’s various interfaces, giving you a better way to track the progress of your plans for better collaborating and coordination. 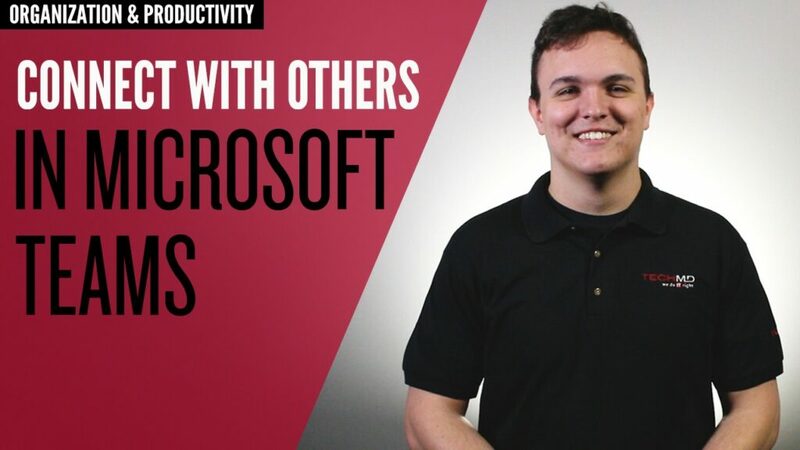 Organization and collaboration are crucial for implementing any successful project. 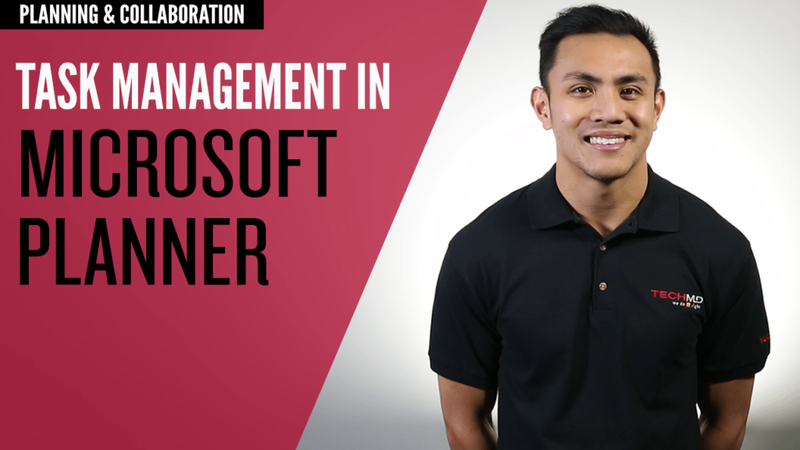 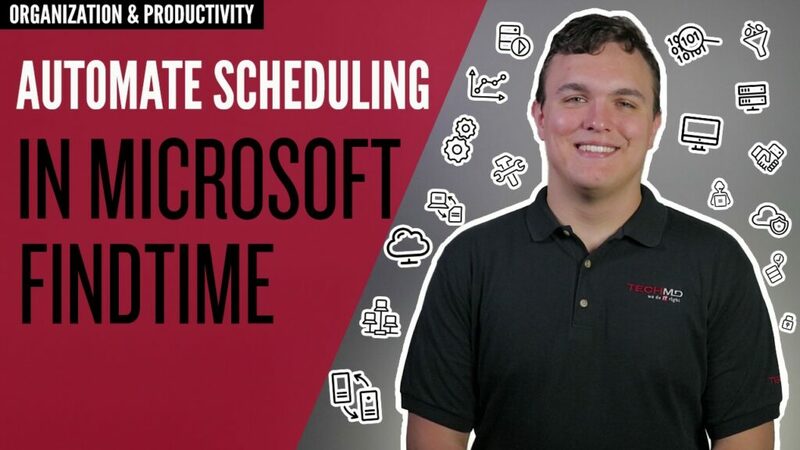 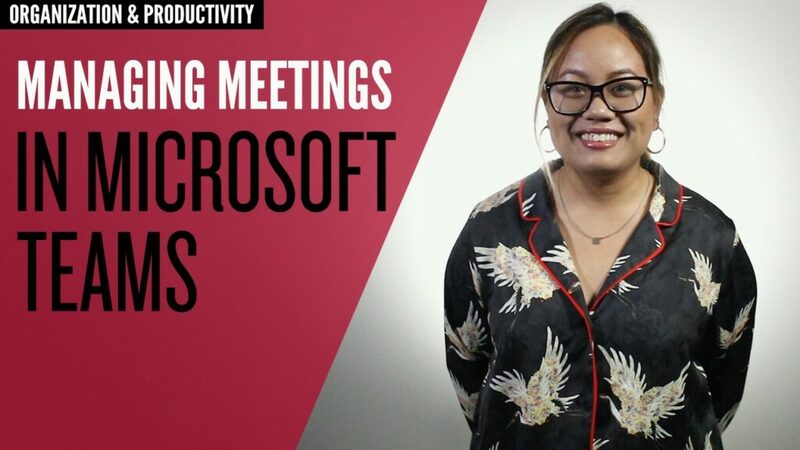 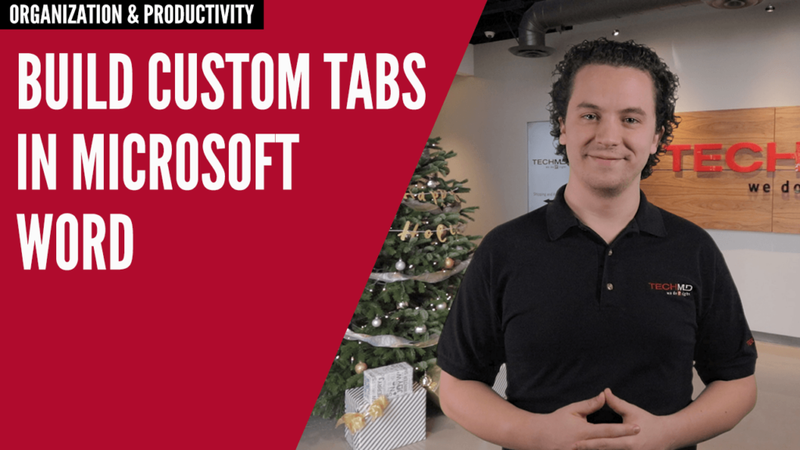 On today’s One-Minute Wednesday, Gregory Deleon will be showing you how to use Microsoft Planner to create customized plans, tasks, and sub-tasks for effectively managing projects with your team.